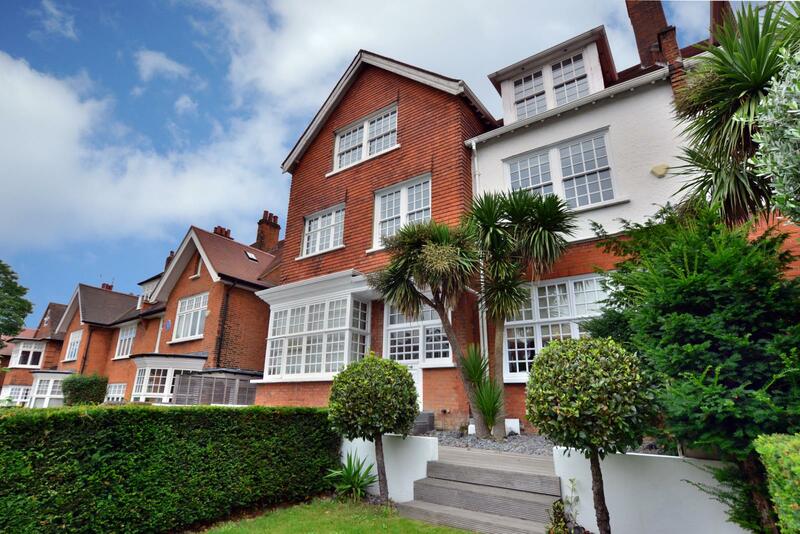 A superb penthouse apartment in this imposing and beautiful house. The property is offered in superb order throughout with the addition of a modern finish, yet still retaining character. Being set in a tranquil position the apartment is also moments from both Hampstead and Finchley Road with the O2 centre and all amenities at hand.